All myths have a kernel of truth. The truth is: vampires are real. They’ve always been here, but only came out of hiding in the last century. They are not what Hollywood would have you believe. They are not what is written in lore or whispered by the superstitious. They look and act like humans. They live and love and die like humans. Puberty is just a bit more stressful for those with the recessive gene. And while some teenagers worry about high school, others dread their next set of teeth. 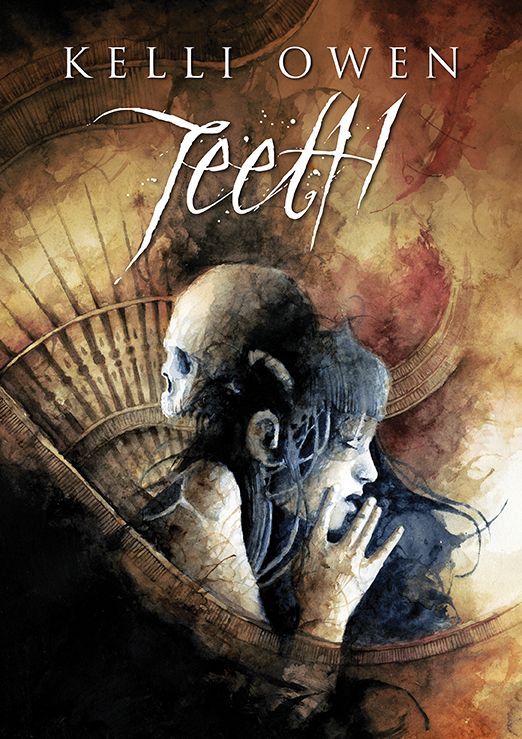 Vampires are real, but in a social climate still struggling to accept that truth, do teeth alone make them monsters?